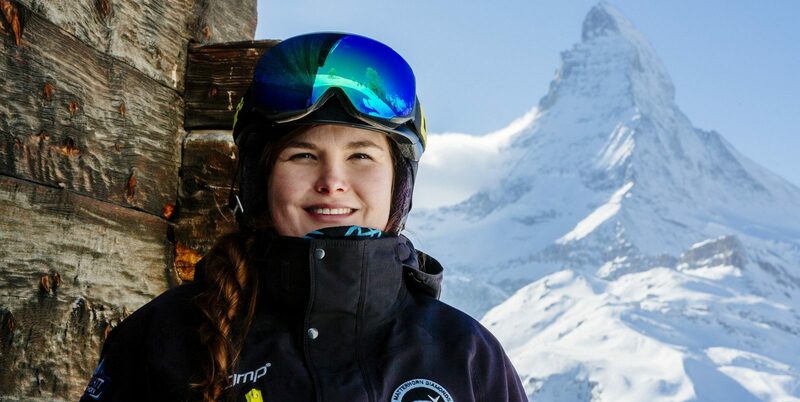 Gemma Deed – My passion for skiing started when I was 4; my parents are enthusiastic skiers. We live in Luxembourg, which meant we had easy access to the Alps and I learnt to speak 4 languages fluently. I passed my initial qualifications for ski instructing in Tignes when I was 18 before going to University of York to read Chemistry. There, I joined the Women’s Rugby team to enhance my endurance and strength for skiing. Becoming strength and conditioning coach for my team reminded me of how much I enjoy to teach and pass on to other people the joy I get out of sport. 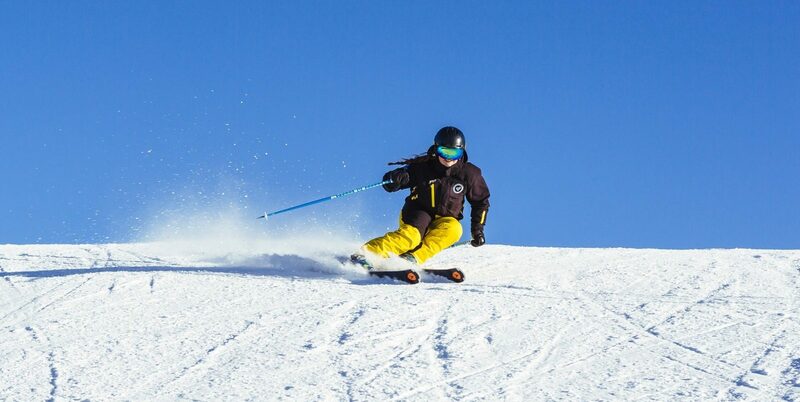 I am really looking forward to being able to share my passion for skiing this season in Zermatt! 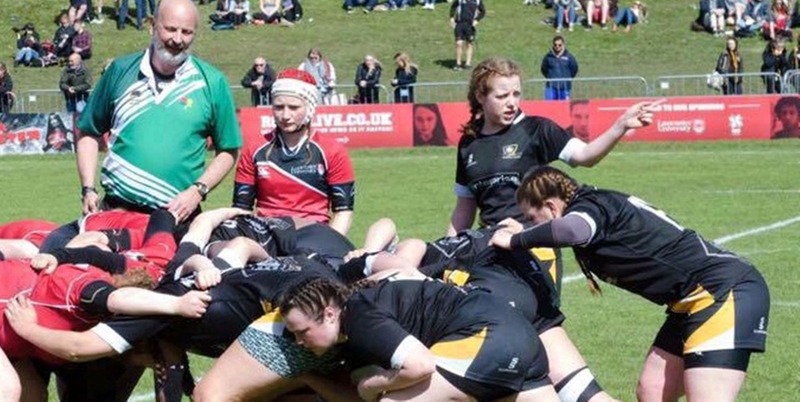 Passionate rugby player, enjoy dancing, travelling, playing the viola, learning new languages and having fun!